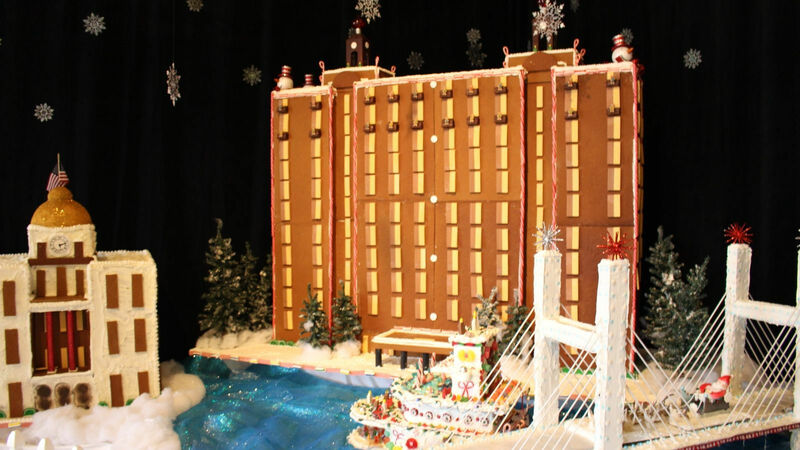 Every year, the Westin Savannah Harbor holds a gingerbread house making competition in its lobby as a way to bring a festive and magical feel to its guests and participants. This year, the gingerbread village is even more special because guests can download the Gingerbread Village Scavenger Hunt through the Flye App on the App Store and find all of the cute, silly and interesting details on each gingerbread house. Kids and families can answer the questions using the pictures as clues and then earn stickers for each correct answer. After the children earn all the stickers, they can go to the front desk and show their scorecard and receive a reward! 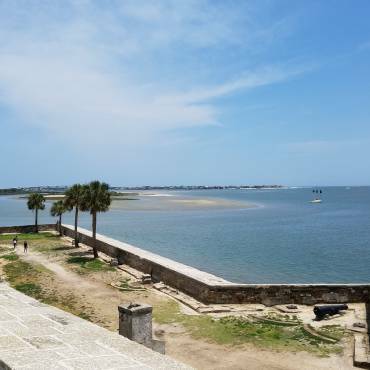 With several scavenger hunts of the historic squares in Savannah, the fun does not have to stop at the Westin. 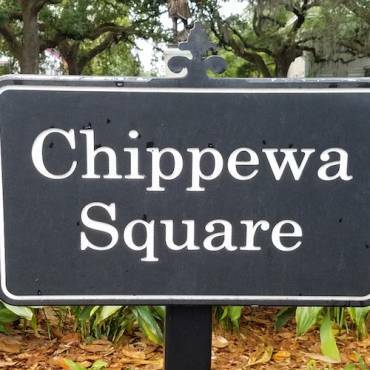 Kids and families can download any of the Savannah Historic Squares Scavenger Hunts for another engaging scavenger hunt experience. Come down the Westin Savannah Harbor and go on a scavenger hunt through the Gingerbread Village!